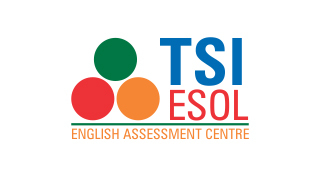 TSI ESOL, which is a product to gauge the English language skills of non native speakers. We are members to A.L.T.E (Association of Language Testers of Europe). The tests are designed for the speakers looking into main 4 aspect of learning the language. We have conducted almost 60,000 tests by year 2013. We follow C.E.F.R (Common European Frame Work of References for Languages) The CEFR describes what a learner is supposed to be able to do in reading, listening, speaking and writing at each level.